“Sleep like a baby” no thanks. Babies wake constantly during the night for a variety of reasons and quite frankly I would prefer that my kids, and the whole household in general, sleep right through the night. A good quality sleep that allows us to progress through all stages of our sleep cycle, several times per night, is needed for the developing mind and body of our kids (and the maintenance of our sanity as parents). 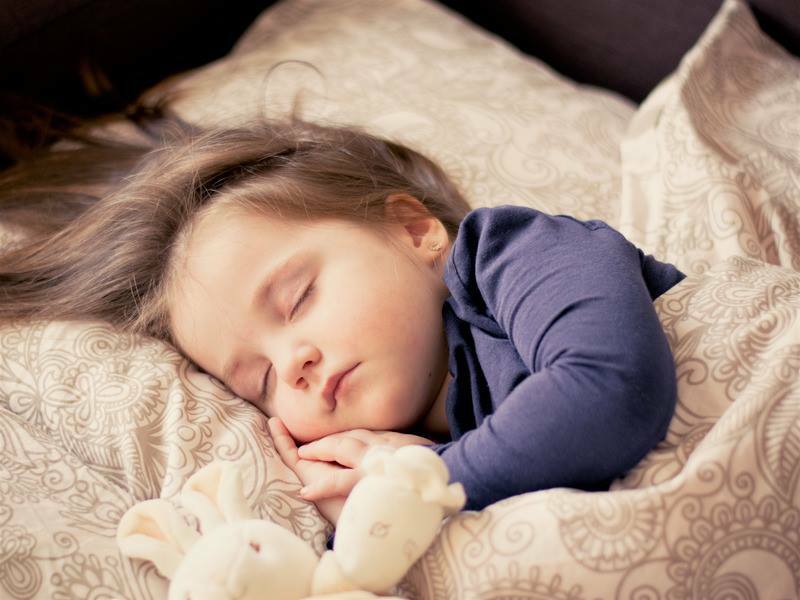 One key way parents can ensure their kids (and themselves) get enough sleep and a good quality one at that is to set up a successful and consistent bedtime routine. Being consistent does not mean you have to stick to the exact same routine each and every night but it does mean you have to have some sort of routine to start with, it can differ slightly from night to night to allow for other commitments but, some simple components need to stay the same. Here are my top 3 tips for a successful bedtime routine. 1. Do some light exercise after dinner to get rid of any last minute angst before commencing the “wind down” for bed. With the extra hour of daylight now in Victoria, it is the perfect chance to go for a walk or get your kids to jump on the trampoline. 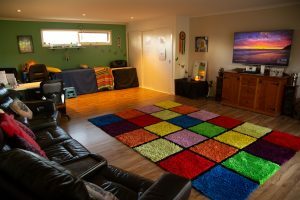 In the colder weather or darker months, the kids can have a “dance off” in the loungeroom or set up a makeshift wrestling ring. Dust off the exercise bike or treadmill. Mix it up and try different activities each night. – Read a book. But only if reading actually calms you rather than doing the opposite as I have found with some of my high anxiety clients. – Watch TV. Our older kids, teens, and adults with later bedtimes may have time to do this but once again be careful with your choice of show and don’t watch something that is likely to keep you awake. – Journalling. If you have not used a journal before and are worried you would not have anything to write about then take a look at an earlier piece I have written that supplies you with 35 Journalling Prompts. 3. Progressive Muscle Relaxation. This is a deep muscle relaxation technique that can help to control stress and relieve insomnia. Script this for your younger kids at first so that they do not have to think about what they are doing and can just concentrate on relaxing. Our older kids, teens, and adults can do this for themselves. You can find a Progressive Muscle Relaxation script here. Combine the above elements into your nightly routine and you and your children will experience a better quality of sleep, a longer, deeper sleep and maybe even the all elusive sleep in. For more techniques and strategies that you can use to ensure a successful night’s sleep, please contact me to make an appointment so we can devise a personalised schedule tailored specifically to you and your family. © copyright. May not be reproduced without acknowledgement to the author. Written by Kim Norton 25th October, 2018.